The Touring equipment is in harmony with the design of the vehicle, the evocative windshield improving protection levels while retaining elegance thanks to its small size, and the rear luggage rack and spacious storage compartment increasing load capacity to help ensure a memorable holiday, whether travelling alone or as a couple. 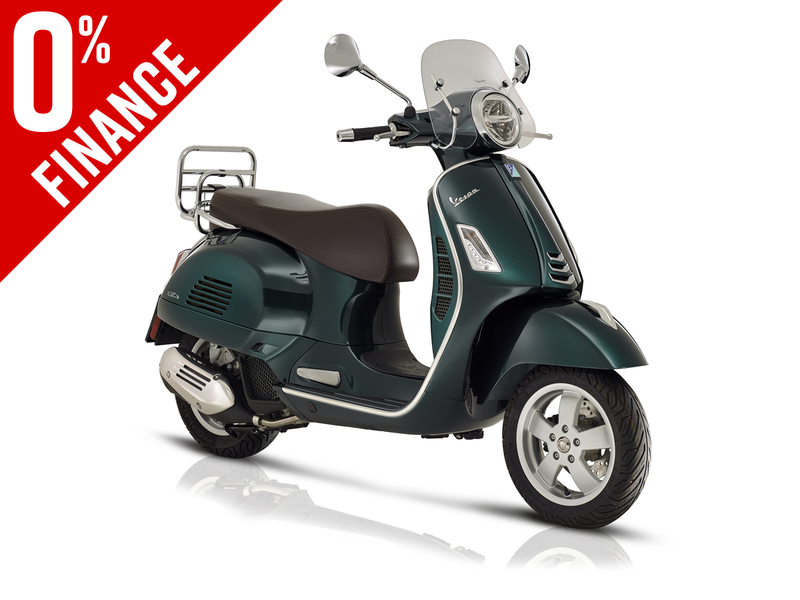 Available with a Rosso Vignola or Verde Bosco colour scheme, Vespa GTS Touring also stands out for its saddle with new and elegant upholstery and dedicated plate on the leg shield. Featuring the best technological safety equipment, new full LED lighting and Euro 4 engines, Vespa GTS Touring runs with sprint and reduced consumption both urban and out-of-town routes. 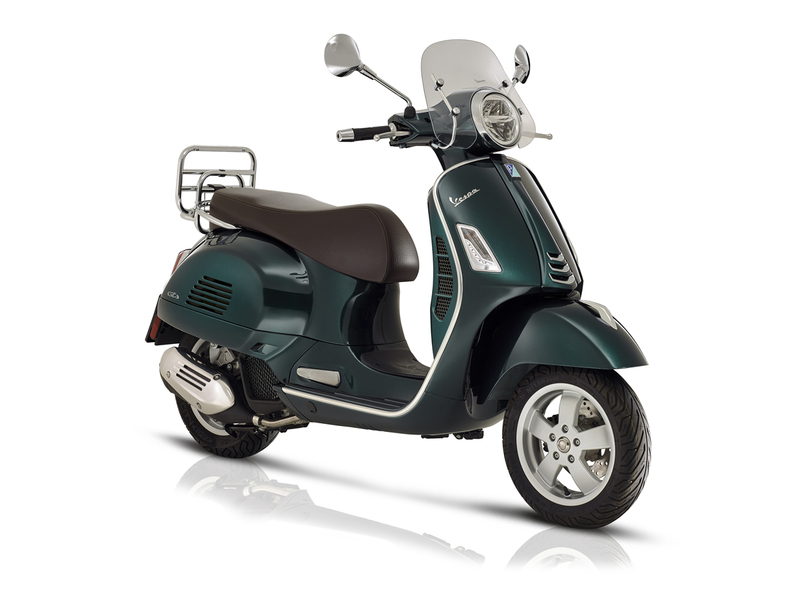 Got a question about this Vespa GTS 125 Touring i-get (19MY)?